Knives, scissors and multi-tools form a broad category that covers a huge array of useful day-to-day gadgets, ideal for handling many tasks in the workplace as well as around the house. If theres a job requiring a sharp edge of any kind, therell be a knife or multitool designed for that specific purpose. What types of knives, scissors and multi-tools are available? Safety knives - also known as safety cutters, box cutters, or utility knives. Safety knives are a widely used type of cutting tool valued for placing user protection first. 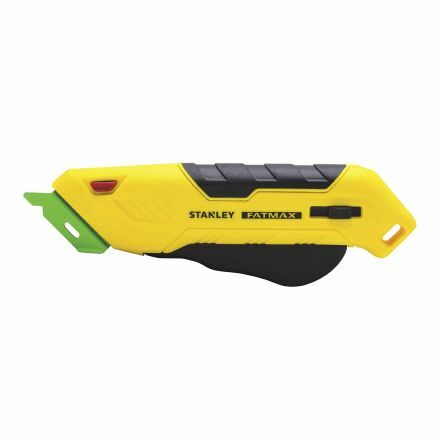 They often feature a retractable or folding blade for safe storage. Scalpels and craft knife sets - scalpels and craft knives offer extremely precise cutting for intricate shapes in DIY and artistic projects, thanks to their extremely sharp, thin blades. 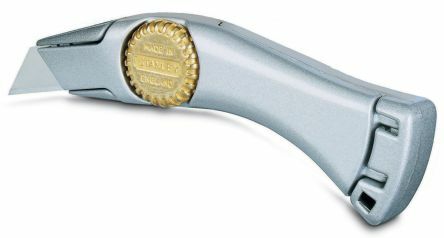 These are often snap-off for easy resharpening, and held in a lightweight handle for optimal manoeuvrability. Scissors - we offer a wide range of scissor types including electricians scissors for tougher fibres, side-bent scissors for textiles, carpeting and rubber underlay, surgical scissors for accurate/small-scale cutting, and general purpose scissors. Pipe cutters - much quicker and tidier for cutting through pipe and ducting than a hacksaw, and available in various formats including automatic pipe cutters, adjustable models, and plastic pipe cutters. What are the main advantages of a multi-tool? As well as saving you considerable space and weight in the toolbox or hobby kit, a good multi-tool also provides a robust and durable solution to a wide range of cutting, slicing and problem-solving situations. Always useful on the work site or in your desk drawer, multitools are typically just as easy to slip into a pocket for camping, fishing and other outdoor activities. A good multitool product can be simple and effective, or feature any number of handy bonus tools and accessories, ranging from bottle openers to needle threaders, saw blades and can openers. 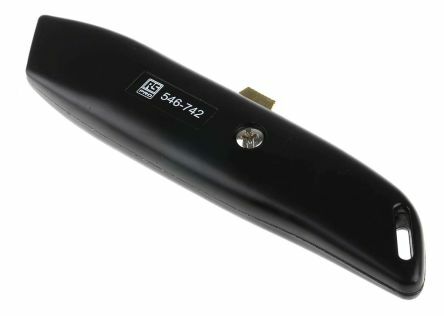 Die cast trimming knives with strong handles for good grip and blade controlRetractable or fixed blade versionsRetractable version has a slide adjustment which locks the blade in position or retracts it into the handle. 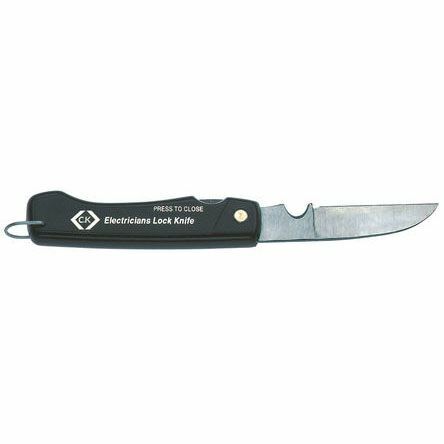 Locking pocket knife with a polished and durable, sharp, hardened steel clip point blade  Wire stripping notch for fast and convenient cable and wire stripping  Size: 95 mm.